Send real photo postcards and greeting cards with the MyPostcard postcard app – worldwide, from any place to anywhere. Send your photos as real paper postcards and greeting cards with MyPostcard. 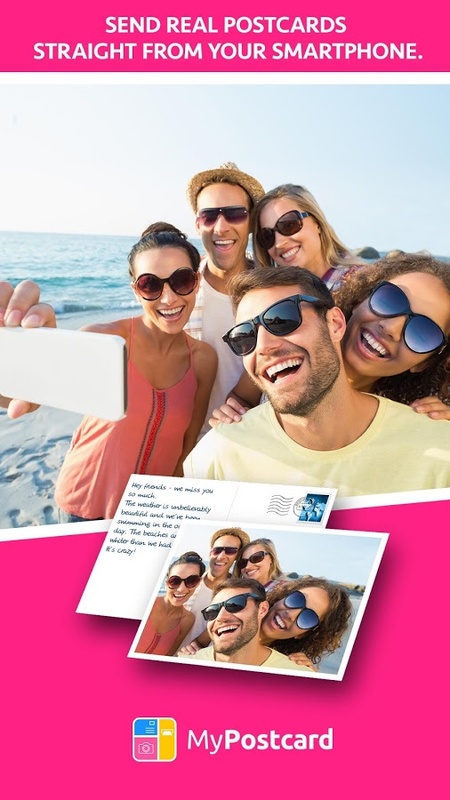 Easily design your own, individual photo postcards and greeting cards with your own smartphone photos as a motif and a personal greeting text on the back. No matter where you are in the world or where your postcard is to be sent – we’ll mail your postcard for you anywhere in the world. Don’t have the right motif for your postcard on hand? No problem! We can offer you the widest range of selected, fitting design templates for any occasion. No matter whether it’s for vacation, a birthday, or for thank you cards; for a wedding, Valentine’s Day or Christmas cards: We really have the right motif for every taste. In addition, you have the opportunity to also use MyPostcard to order your favorite photos as high-quality prints. With a total of more than 800,000 downloads and over 4,000 5-star ratings,we’re one of the most successful postcard apps worldwide. Open the MyPostcard app and choose Send Postcard or Send Greeting Card. Select the style you would like for your card. Styles range from single pictures to multi-layout options. Select your photo by either snapping a picture within the app or choosing one already in your photo album. 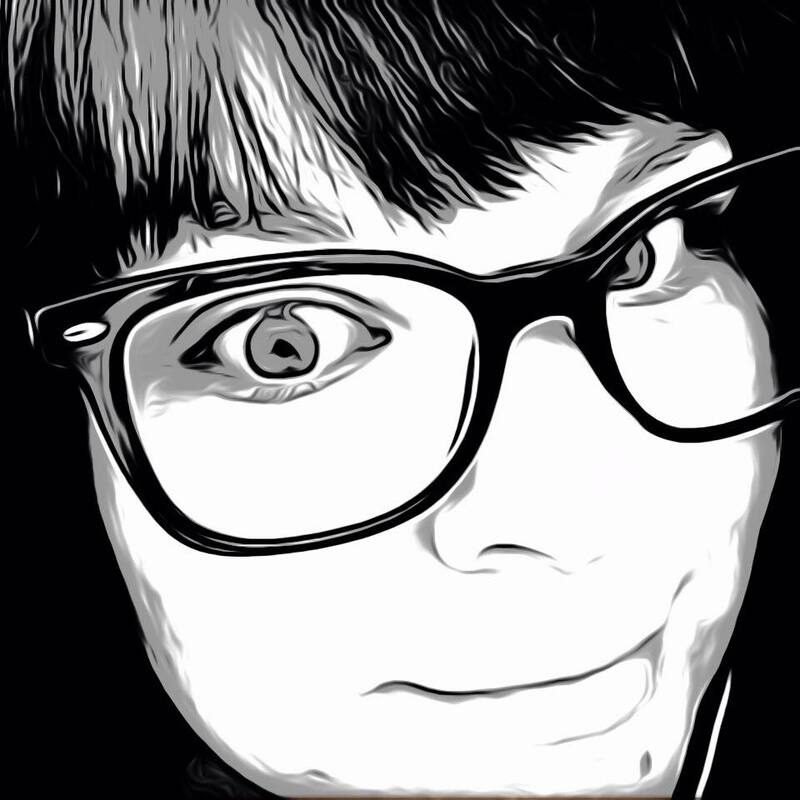 Edit your image in the app by adding text, numbers, patterns, etc. to customize the card for the occasion. Some templates are included with additional ones available for purchase. I personally love the retro Instant design that looks similar to a Polaroid picture. Once you have everything the way you want it, add your personalized message and address. Addresses can easily be selected from your contact list, a very convenient touch. A virtual preview is created to view and approve. Finally, view your order complete with cost and postage before checking out. You can also save a draft of your card if you would like to send it later. Pay via PayPal or credit card and you’re done. Your creation will be sent to your recipients and all you had to do was tap a few buttons on your device! MyPostcard is very easy to use. It guides you step by step to create your card and has plenty of decorative options to choose from. The app automatically signs in as a guest user, but you can create an account in the left-hand menu, which is great for keeping your payment info for regular ordering. Shipping charges vary by location and the cost of products will depend on the options chosen. The final total of the few cards I made were very reasonable and looked great. Compared to similar apps I’ve used in the past, I felt this one was very user friendly and much better designed. I also thought the extra feature to order photo prints was a great touch. They are also running a buy 10 postcards, get another 2 for free promotion right now, a very good deal. This is a terrific app for anyone looking for a more convenient and creative way to send greeting cards and order your favorite prints. The MyPostcard Greeting Cards app is for Android devices and available now in the Google Play store for free. You can find more information on their website mypostcard.com. Yes, it is very easy to use and the UX is nice too. But that’s kind of everything. I sent 4 Christmas cards in mid-December and it’s the 5th of January and they haven’t arrived at the destination yet. So people, please just do some research first. If you go on Trustpilot you will convince yourself that they are the worst company you could choose for this service. I recently tried My Post Card App. I was so excited to send out personal thank you’s to my friends and family that helped me celebrate my 50th birthday. However, it’s been over a week since they sent me a confirmation saying that my very personal andbtime consuming cards had been “dropped” at the post office and no one has received them. So I reached out to their customer service via email. At first, I received an email reply saying, “Hey, send me the order number to the card and I’ll resend it.” I sent a reply back with all nine order numbers and let them know it wasn’t just one but nine. I received another email reply saying, “they all were sent out correctly. It’s on the post office. Please give it two more days.” Needless, to say I’m not happy. The responses are unprofessional and I’m not getting what I paid for on top of it! Do you have any suggestions of what action I should take next? I have a BLOG called “Talking to Tina,” I’m ready to spread the news that this is NOT a worthwhile app.